An approximate time will be arranged for your visit rather than just giving an "am" or "pm" slot, and your vet will aim to arrive within +/- 30 mins of that time. 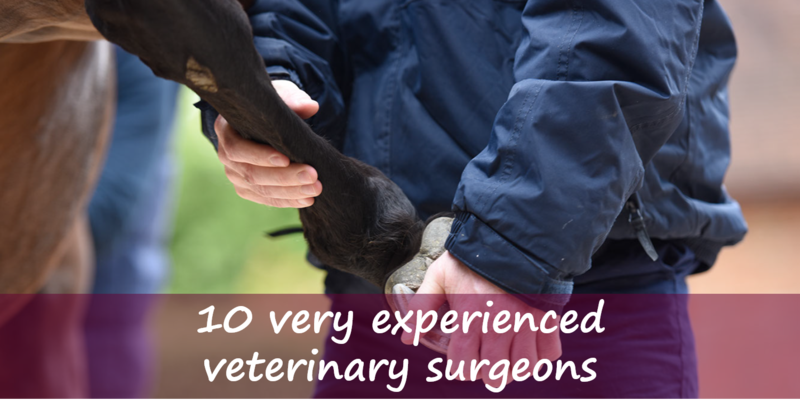 But as you will appreciate treating horses and sudden emergencies can mean that your vet can on occasion be delayed. 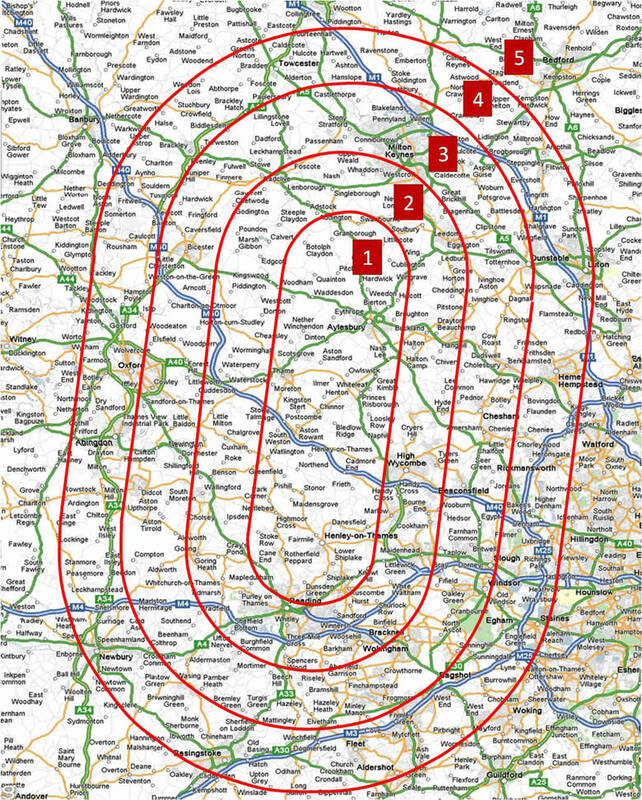 We will aim to keep you advised of any delays and give you an updated ETA. Please note for "Free Visit" days, we will give you the estimated time of your vets visit the day prior. These visit times are determined by the most efficient route for the vet. Before booking your visit, it is worth considering if any other of your or a neighbour's horses need treatment or vaccinations that can be looked at during the vet’s visit. This way we can share the visit costs between you. Remember that if we see 4 or more horses then a visit fee is not charged (see our Offers & Discounts T&Cs apply). It is important to have the horse’s passport available for the vet when they visit. If you have arranged a consultation at our Barrettstown Clinic, then please present the passport BEFORE unloading your horse or pony. Please see our Equine Clinic page. 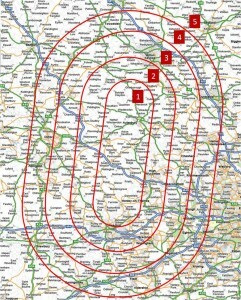 The area we cover is divided into zones, which determines the visit fee charged.